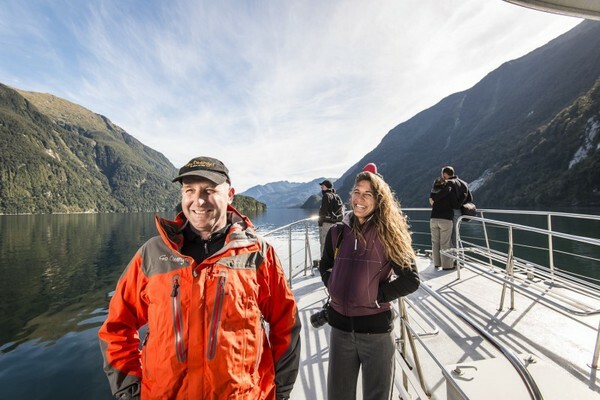 Explore the stunning wilderness of Stewart Island and Fiordland on a multi-day cruise with a specialist nature guide. 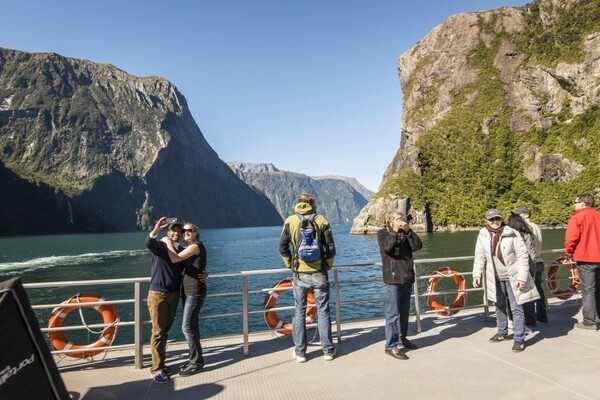 Cruise Fiordland specialises in private charters & mixed group scheduled cruises & offers an experience you won�t find anywhere else in the world. No daily schedules. 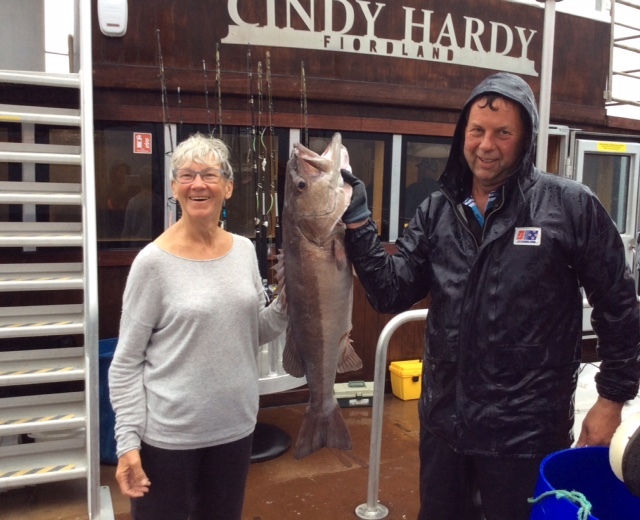 We take our clients� interests & do our best on a day to day basis to achieve them. Boutique Discovery Cruise & Walk - 3 hours. 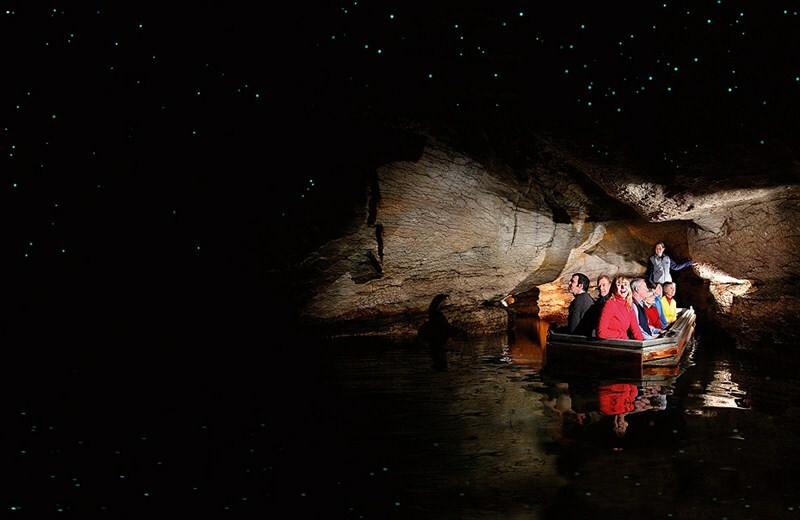 Departs at 1pm & 5pm. 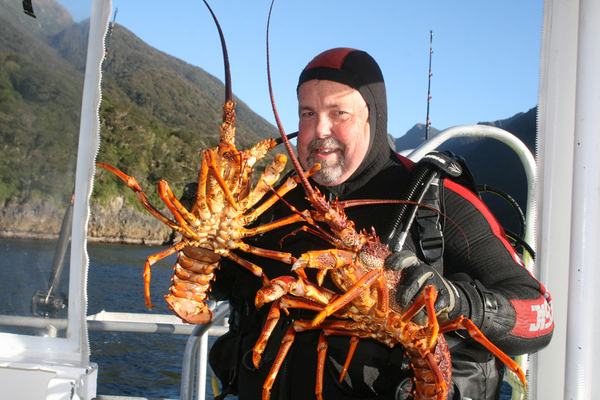 Bay Cruise with lunch option - 1 hour. Departs at 11am. 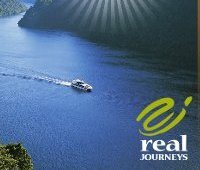 Transporting you from the glistening lakefront in Te Anau to the quiet banks of the Waiau River, Fiordland Jet invite you to come on a magical journey. 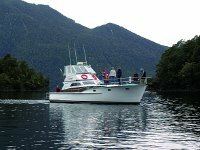 Transport for walkers to Brod Bay on the Kepler Track. 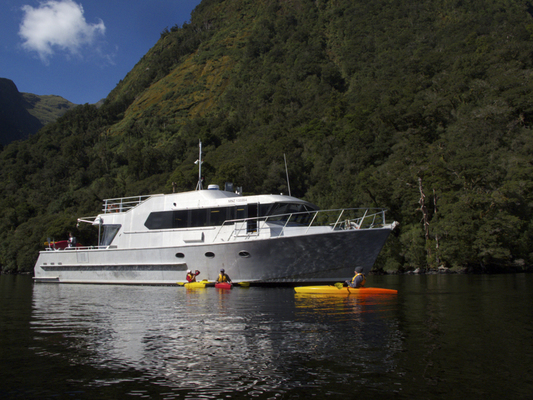 Also available for transport to other parts of Lake Te Anau. 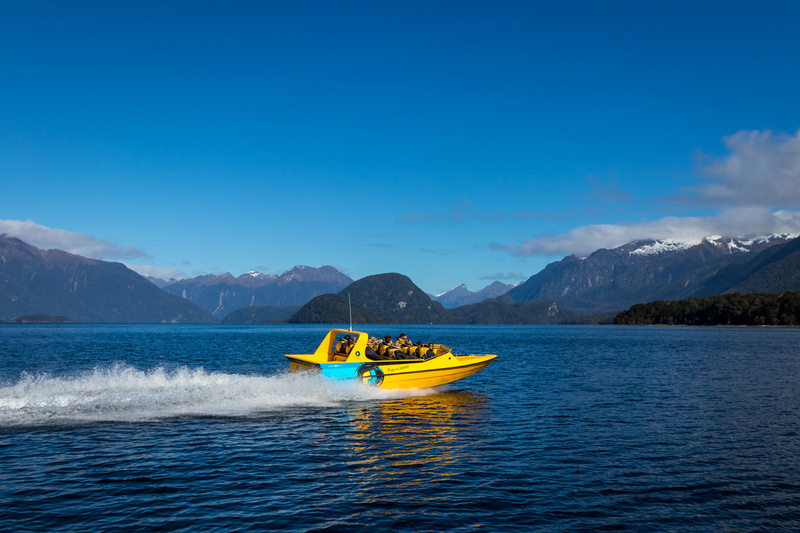 - Jet boat across the mysterious Lake Hauroko. 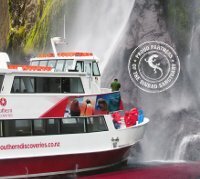 NZ's deepest lake.